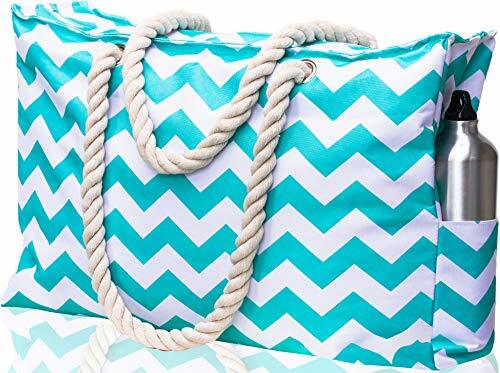 •EXTRA LARGE BEACH TOTE- Size L20"xH16"xW6", lots of room you can managed to fit a beach blanket, two towels, swimsuit, flip flops, sun screen and so much more. Well-made and durable. Easy to shake off inner lining. Fashionable and functional perfect for a cruise trip, beach day, travel, vacationing, or just lounging by the pool with friends and family. 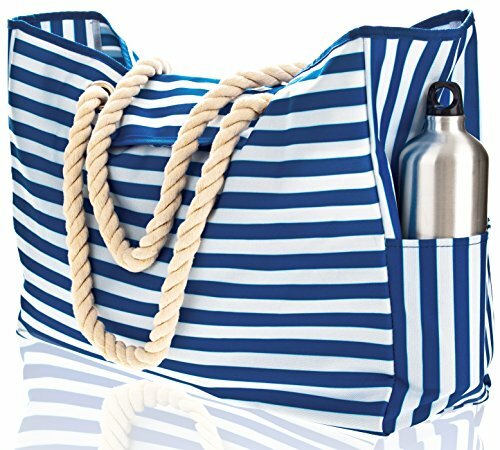 •WATERPROOF CANVAS - this canvas beach bag tote is made of ENVIRONMENTALLY FRIENDLY waterproof material. Covered over the shoulder double straps. This nature friendly bag represents sheer creativity and is made of natural materials. Has 2 exterior pockets as well as 1 interior pocket to keep your items safe and sand free. 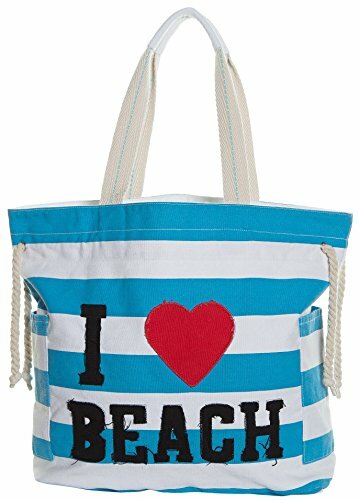 •THE GO TO WOMENS BEACH BAG - Coolest beach bag for women, This is an adorable and well-made canvas beach bag, large, light weight easy to carry it will last you for many summer beach days to come. The straps are very durable and you will love the nautical (I LOVE BEACH) embroidery. This oversized beach bag is an eye turner and you'll receive endless compliments. EXCLUSIVE 100% "NO-HASSLE" GUARANTEE - We're so confident you'll love Pier 17 beach bag that we're giving you a 100% "NO-HASSLE" GUARANTEE. If you didn't enjoy every moment you spent with your Pier 17 beach bag, simply return it to us within 30 days for a refund. No questions asked! So go ahead and click the "Add to Cart" button right now. Waterproof Polyester material. 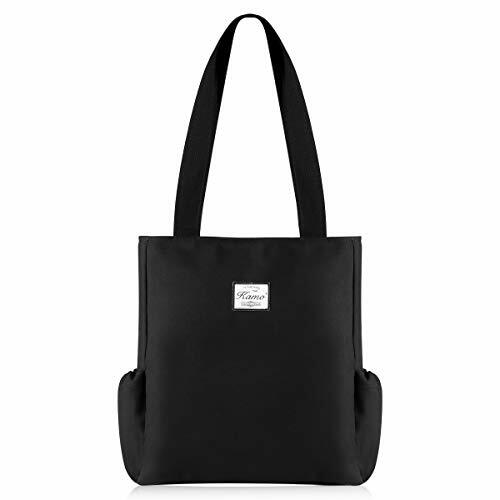 High capacity, stylish design; Perfect for Shopping, Laptop, School Books etc. Multi-purpose. 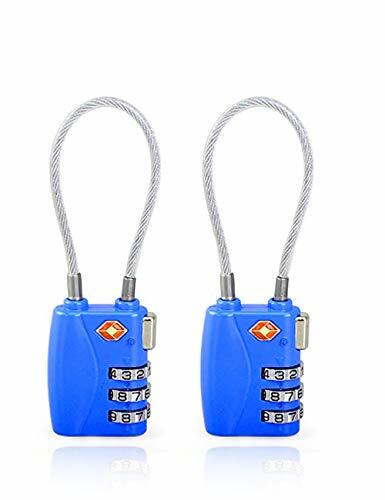 With a zipper main compartment, an interior and an external pocket and zip pocket, With zipper and inner pocket: with a zipper keeps your things secure, which is very convenient for keys, wallet, phone,cards and other small items. With a variety of different colors and patterns, you will find a style and style that suits you. This casual handbag is perfect for everyday use. 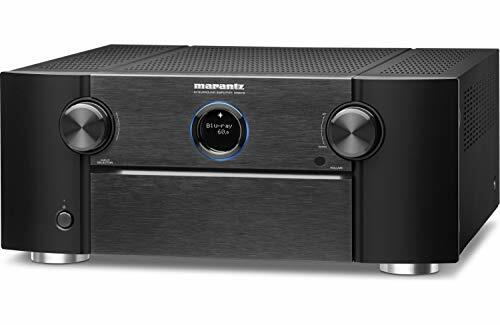 Features fantastic smooth hand feeling. Wrinkle free and water resistant, easy to wash and clean, fashion beautiful floral pattern pastorable case bag makes your accessories more charming. Compact and lightweight, perfect for taking to work or anywhere. Two Short Handles allow you to quickly pick up and go. can be used as a grocery bag, a shopping bag, a school/book bag, a travel bag, a beach bag, a lunch bag, a gym bag, a birthday goodies bag,or for your Christmas gifts. You can take it for beach day, travel, vacationing, or just lounging by the pool with friends and family. 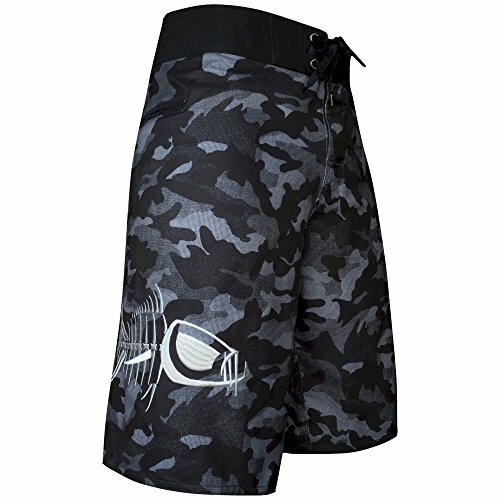 DETAILS: Five-pocket design, Fishing pliers pocket (on the hip for easy access), Small terminal tackle pocket to reduce tackle locker runs, Cargo pocket and Extra deep pocket outside the pliers pocket. 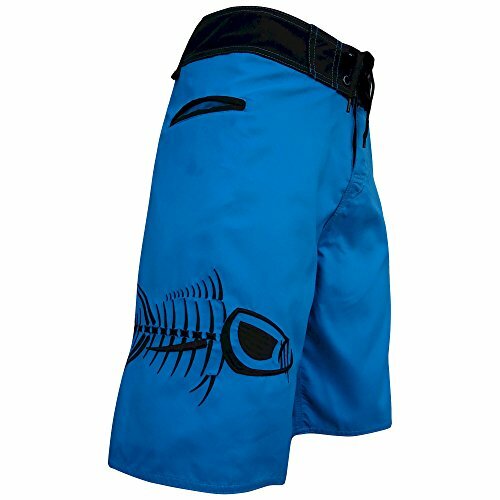 QUALITY: Premium quality board shorts with plenty of pockets for all your fishing gear. 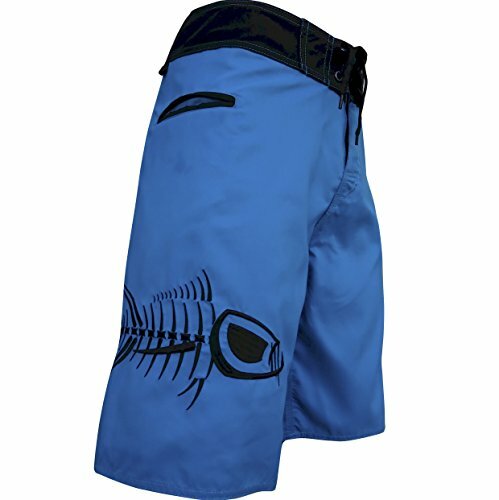 Shorts designed by fishermen for fishermen with triple stitching at the seams and embroidered with the distinctive raging tuna logo. Plastic coated kevlar fishing pliers pocket on your right hip for easy access. 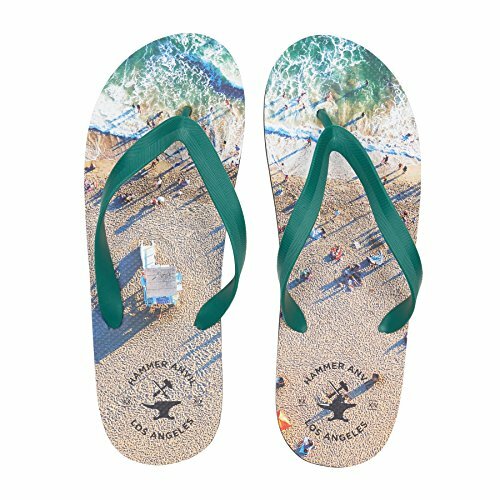 CASUAL - Hammer Anvil flip flops are perfect to wear at the beach, while running errands, or lounging at home. 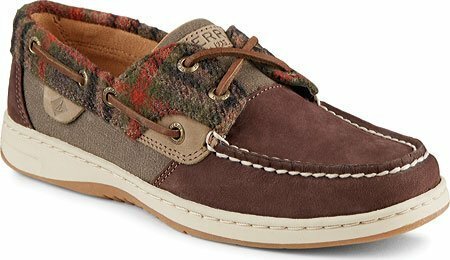 COMFORTABLE & DURABLE - A flexible and soft 5/8" foam sole that is durable, supportive, and comfortable so you can wear these for hours. 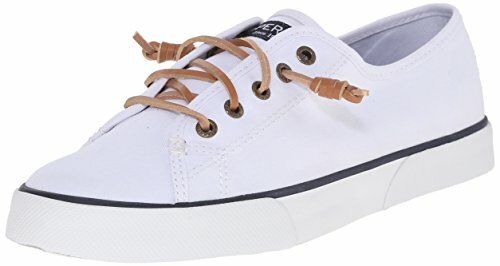 CLASSIC DESIGN - Designed with a soft rubber thong strap and lightly textured footbed to keep your foot from sliding and a lightly treaded outsole. STYLISH - 'Beach' features the iconic Lifeguard Tower 1550 at the Palisades Beach in Santa Monica. As the first tower north of Santa Monica Pier this is the quintessential SoCal Beach image. Green thong strap complement the green blue ocean waves and a vibrant beach. This image was captured about an hour before sunset. &#x1F334;DURABLE, WASHABLE, WATERPROOF CANVAS-LIKE FABRIC with 'RIPSTOP' construction, protects your items from getting wet or damaged. BONUS WATER/DUST/SAND PROOF PVC CASE, safely keeps your smartphone, tablet, credit cards, cash, jewelry, other valuables. Our fabric is super durable. Can hold 22 pounds (10 kg) easily. 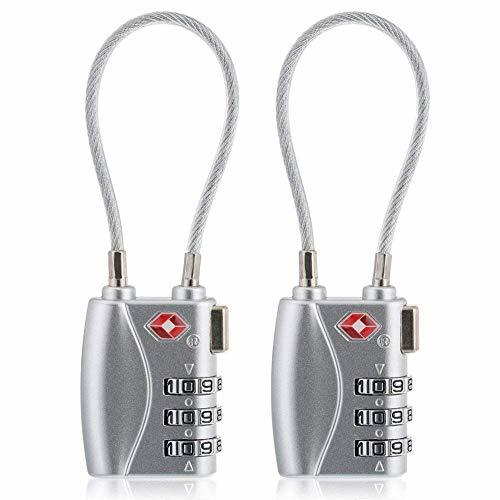 [THE MOST DURABLE LOCK ]:Protecting our locks with an ultra-tough alloy body, the stainless steel internal locking mechanism will not rust or freeze even after many years of use. 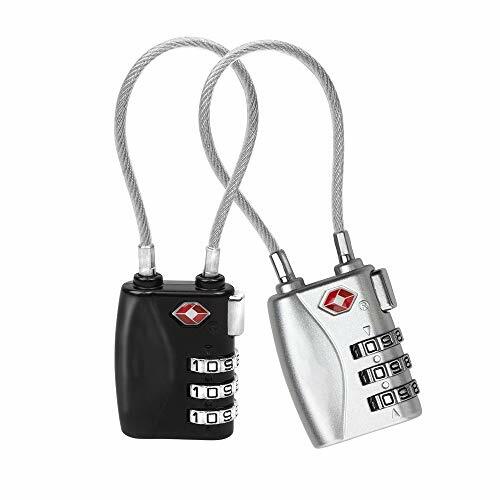 [TSA APPROVED]:TSA Approved Lock accepted and recognized locks from the ground up to be the strongest and reliable luggage locks in the market. Airline check-in staff are trained to recognize the TSA mark, so they understand that baggage with this special mark is permitted to remain locked. [MULTIPLE USES]:Nobody said you have to only use for travel.They can be used when traveling on your suitcase or backpack, a gym locker, duffle, golf or carry on bag, briefcase or pelican case and are 100% TSA compliant. 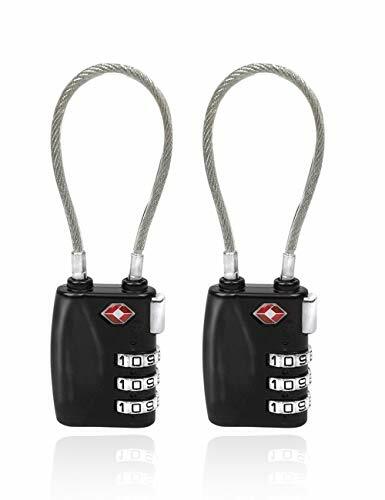 [Easy To Set Up]:Three digit combination dial is not that hard compare to the 4 digit ones.Using the Universal Pier TSA locks with the detailed instructions and pictures that come with it, it takes quickly to enter any combination you want. 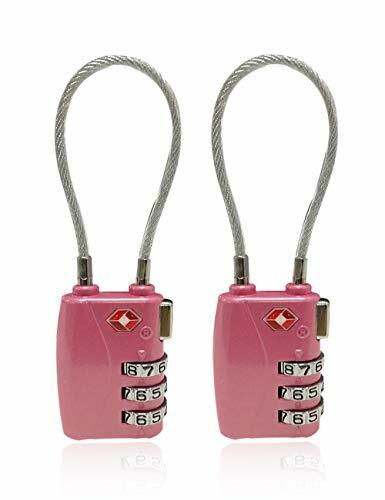 [100% Satisfaction Guarantee]:If you are not 100% satisfied with the quality of our trip locks,please let us know about the issue by the email,we will assist you in time.If there is a problem with our TSA locks, we will give you a reissue or refund until you are satisfied with them. ✔️ HIGH-QUALITY 16oz CANVAS- This Pier 17 laptop bag is large enough to for 16 inch, 15 inch and 14 inch laptop computer or IPad. Size 18x14x6 inches large enough to carry your makeup, wallet, umbrella, IPad, laptop, books and you will still have room to spare. Has 2 inner pockets one with a zipper closure to keep safe all your valuables and 1 outer pocket with zipper is open for easy access to your phone or keys. ✔️ PERFECT FOR WORK, SCHOOL, OUTINGS & TRAVEL - With our gorgeous tote bag, there's no reason to lug around large backpacks and heavy duffel bags, Simply place all your necessities - laptop, makeup, clothes, shoes and more - into our large tote bag for an all-in-one travel accessory that can conveniently be carried, shouldered or stored. 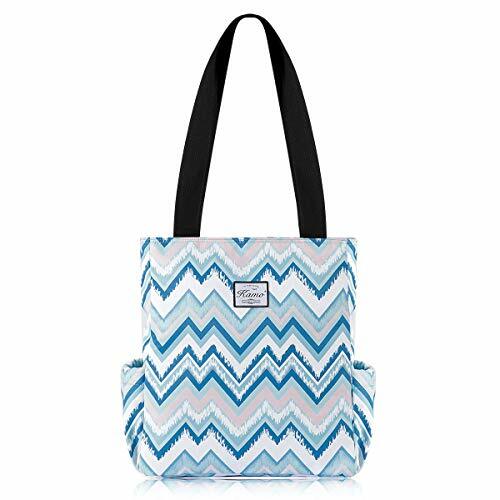 This travel totes perfect when traveling, grocery shopping, work, school or vacation! 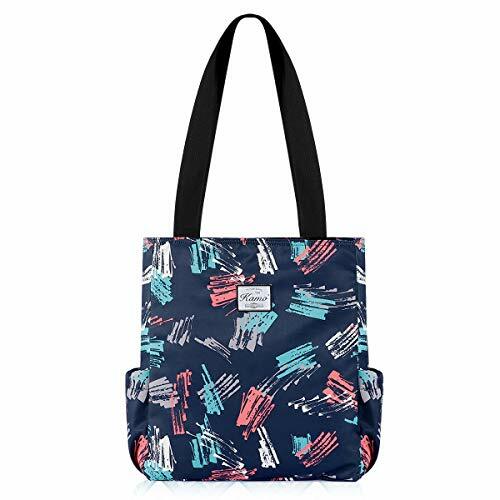 ✔️ EXCELLENT GIFT CHOICE - This Zipper tote bag for women is a fantastic gift choice graduation, teacher, nurse, mom and anyone that wants to be fashionable. 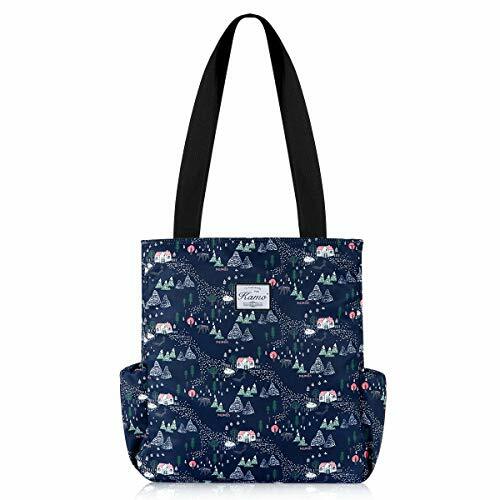 Has a reinforced double stitched shoulder handle to easily hold up to 30 lbs, 16oz canvas for heavy duty use, anti-rip dual lining protects your items, and a beautiful design to compliment your style. ✔️ EXCLUSIVE 100% "NO-HASSLE" GUARANTEE - We're so confident you'll love our classic handbag by Pier 17 that we're giving you a 100% "NO-HASSLE" GUARANTEE. If you didn't enjoy every moment you spent with your Pier 17 handbag, simply return it to us within 30 days for a full refund. Window ac cover Dimensions - Small 21"Long x 14" Highx 2.5" Deep, Medium 25"Long x 17" Highx 2.5" Deep, Large 28"Long X 20" High X 2.5" Deep. 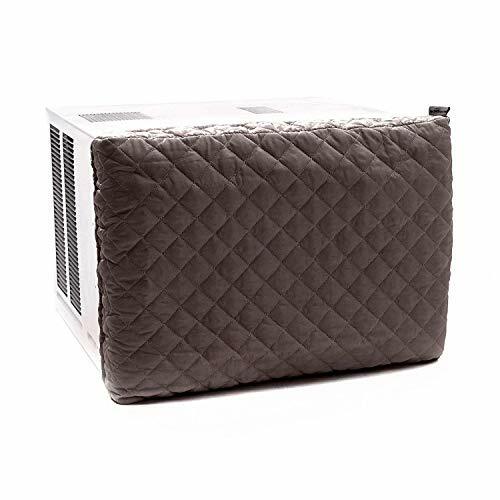 Indoor air conditioner cover feature: A fitted elastic band helps keep the cover on tight, protect your A/C cover to firmly install the cover and help protect the unit during windy conditions. ✔️ VERSATILE TRAVEL TOTE BAG - Holiday or Vacation bound? 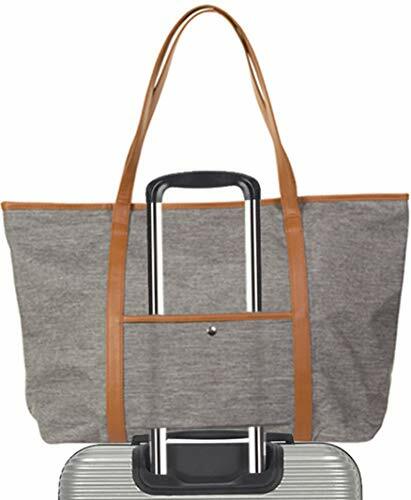 Don't forget your weekender bag for all your travel needs. 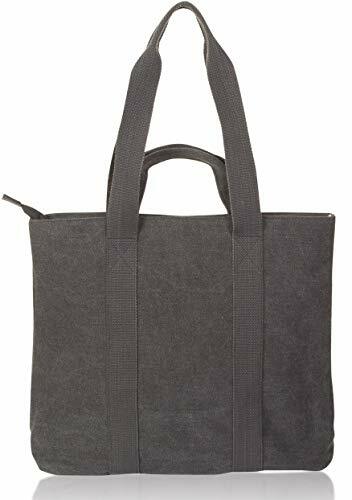 This Pier 17 tote bag for women is the ideal for your next trip, has a silt in the back side to slide in your carry on away travel luggage for a stress free airplane boarding. Lightweight and Compact can easily be stored under seat or in the overhead bin. ✔️ HIGH QUALITY - LARGE & ROOMY - This 17 inch laptop bag is large enough to for 17 inch, 15 inch and 14 inch laptop computer or IPad. 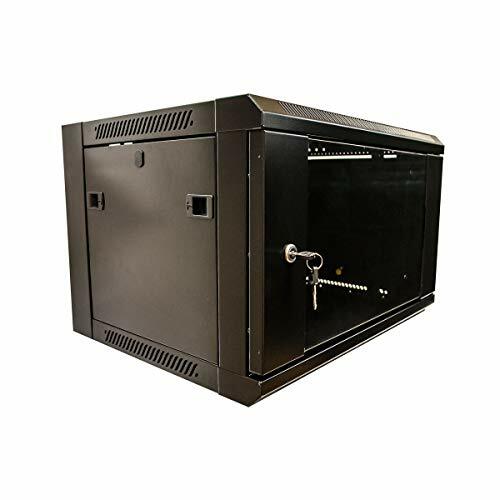 Size 20x16x6 inches large enough to carry your makeup, wallet, umbrella, IPad, laptop, books and you will still have room to spare. Has 2 inner pockets one with a zipper closure to keep safe all your valuables and the other pocket is open for easy access to your phone or keys. ✔️ PERFECT FOR WORK, SCHOOL, OVERNIGHT, OUTINGS & TRAVEL - With our gorgeous tote bag, there's no reason to lug around large backpacks and heavy duffel bags, Simply place all your necessities - laptop, makeup, clothes, shoes and more - into our large tote bag for an all-in-one travel accessory that can conveniently be carried, shouldered or stored. This travel totes when traveling to work, school or vacation! 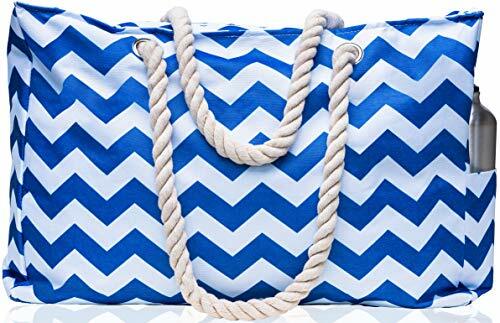 ✔️ EXCELLENT GIFT CHOICE - This Zipper tote bag for women is a fantastic gift choice graduation, teacher, nurse, mom and anyone that wants to be fashionable. Has a reinforced double stitched PU leather shoulder handle to easily hold up to 30 lbs., anti-rip dual lining protects your items, and a beautiful design to compliment your style. ✔️ EXCLUSIVE 100% "NO-HASSLE" GUARANTEE - We're so confident you'll love our classic laptop bag for women by Pier 17 that we're giving you a 100% "NO-HASSLE" GUARANTEE. If you didn't enjoy every moment you spent with your Pier 17 handbag, simply return it to us within 30 days for a full refund. On the 7th day of Christmas, GF brought to me...CC PONYTAIL BEANIES! You asked, we listened and now they're here!!! The CC ponytail beanies are a HUGE trend this winter and we want to share this fun trend with all of you! AND we have them in 6 great colors! 1. Like or love AND SHARE this post! 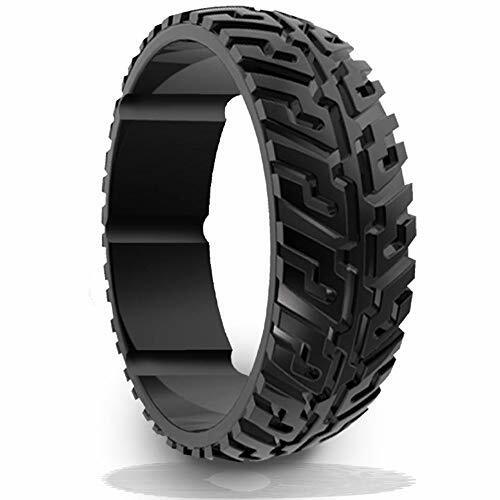 PERFECT GIFT --New Unique Jeep Tire Design Heavy Duty Silicone Wedding & Engagement Rings Degrading the symbol of your love & commitment. The Perfect solution for preserving your expensive jewelry while vacationing or working. EASILY REPLACEABLE -- The Rubber Wedding Rings like DSZ are inexpensive so if you were to loose or break one, you can easily replace them at anytime or purchase them in bulk. So this ring is perfect replacement for jewelry. PRODUCT WARRANTY AND CUSTOMER SERVICE-- Life time warranty, If you have any trouble regarding our ring, Just you need to contact us and we will fix it within no time. Chill at the pier with the Bluefish! &#x1F44D; SPEND TIME VACATIONING INSTEAD OF CLEANING YOUR SHOES! 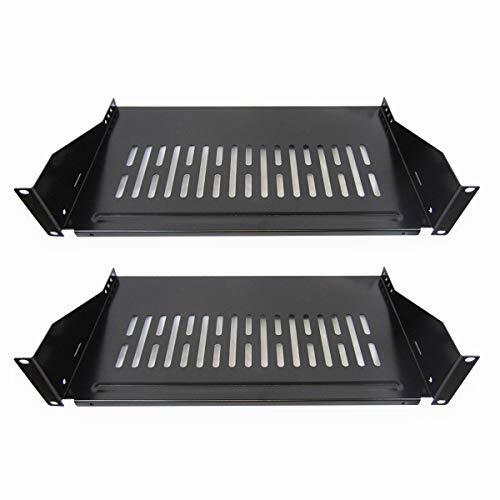 - No need to worry about cleaning your sneakers cleats or walking boots before packing. Simply zip your dirty footwear into these durable, washable storage bags and deal with the mess when you get home! &#x1F44D; KEEP YOUR CLOTHES SMELLING FRESH! - These high quality shoe bags are made with a tight waterproof twill and strong zipper that keeps odors from escaping, so unpleasant shoe smells stay inside the bags and won't spread through your suitcase. So much better than using grocery bags! &#x1F44D; KEEP YOUR FAVORITE SHOES PROTECTED FROM TRAVEL WEAR AND TEAR! 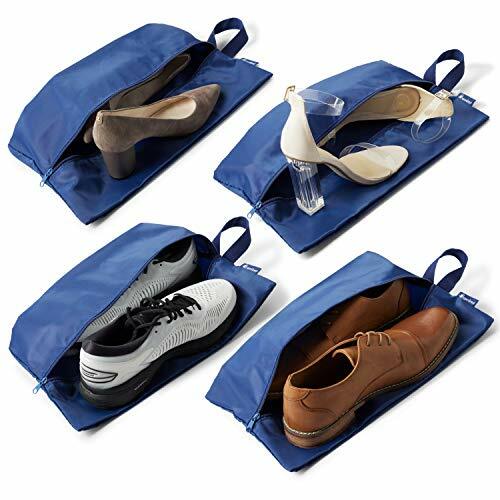 - These strong, waterproof shoe storage bags are large enough to protect a mens size 13 shoe or two pairs of womens smaller sized shoes, so no need to choose which favorite pair of heels, boots or flats to take with you - take them all! 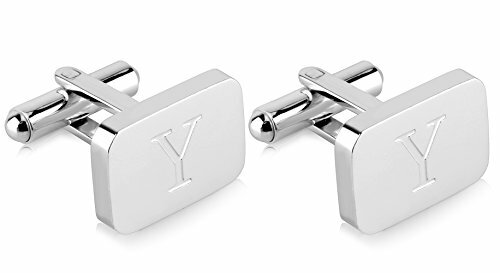 TO ORDER: Comment "Sold, Size, , Color (Gray)". One order per comment. MOCHA. STRIPED. TWIST FRONT. OBSESSED! This little top is ANYTHING but your basic tee! It's going to be your go-to throw on and go top! It's so cute styled with your fav denim and sneaker for those Saturday sporting events or to run weekend errands. Buttery soft fabric that has stretch. TO ORDER: Comment "Sold, Size, , Color (Mocha)". One order per comment. &#x1F366;EXTRA LARGE,PERFECT FAMILY USE: Size L22"xH15"xW6" with three inner pockets that have enough room to put 2-4 large beach towels, swimsuit, lipstick, cosmetics, magazines and much more. And two outside pockets that easy to place water bottle, sunglasses, flip flops. 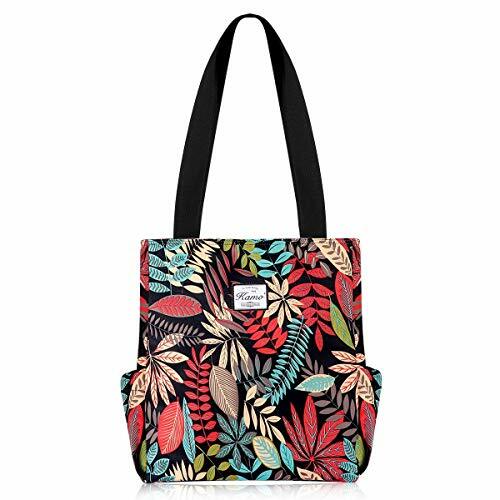 &#x1F366;DURABLE, WASHABLE CANVAS: KUAK beach tote bag fabric is durable canvas, feel comfortable and easy to fold and carry. Can hold 22 pounds (10 kg) easily. The blue stripes use the fixing color technology that will not fade. &#x1F366;DEFINITELY WORTH BUYING: KUAK beach bag comes with a PVC waterproof case to protecting your items from getting wet or damaged, safely keeps your smartphone, credit cards, cash, jewelry, other valuables. BUILT-in Key HOLDER and BOTTLE OPENER. 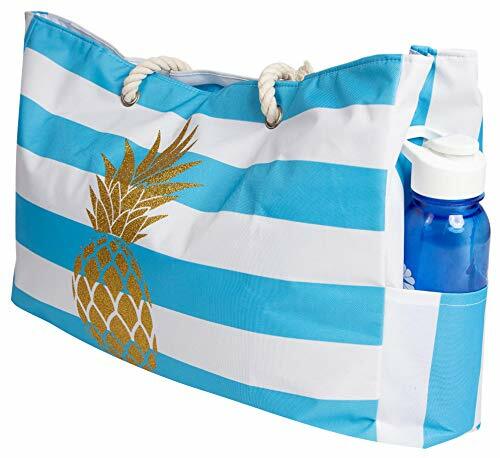 You will get a complete convenience beach bag in amazing price! &#x1F366;FASHION,MULTIPURPOSE: Navy blue stripe, its classic nautical design and marine style. The long,sturdy and comfy cotton rope handles make KUAK beach totes a good shoulder handbag. It is ideal for a beach family time, pool party, picnics, shopping, travel and more. Also easily doubles as a travel bags, sports bags, overnight bags, swimming pool bags, and gym bags. &#x1F366;100% SATISFACTION GUARANTEE: KUAK extra large Beach Bag, a perfect gift in summer, a perfect choice for your vacation. 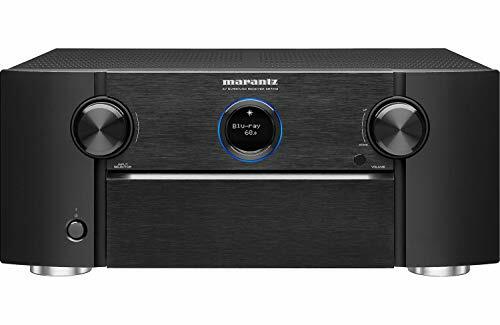 100% promise that you are fully satisfied with it or money back! Contact us freely regarding any questions. 【DURABLE, WASHABLE, QUALITY CANVAS】Our fabric use High quality thick canvas that super durable,No fading, no smell. Can hold 22 pounds (10 kg) easily. BONUS: WATER/DUST/SAND PROOF PVC CASE, safely keeps your smartphone, tablet, credit cards, cash, jewelry, other valuables. 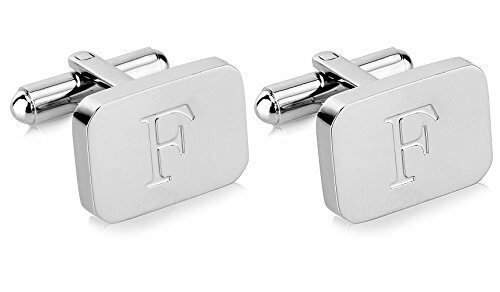 Free with KEY HOLDER and BOTTLE OPENER . 【XXL SIZE,HUGE ROOMAGE】Large Size: L22"xH15"xW6". 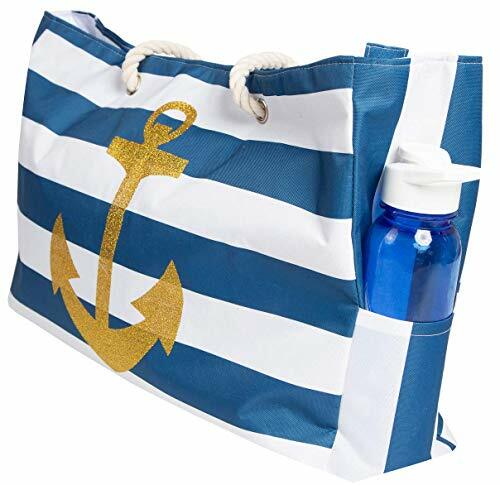 This tear-resistant canvas beach bag has big space for you to hold beach towels, clothes, sunscreen, magazines, drinks and other accessories. 【HUMANIZED DESIGN】TWO EXTERNAL ELASTIC POCKETS: Allows to access easily your bottle, sunglasses, power bank and others there, not easy to fall off. THREE INNER POCKETS are designed for holding smartphone and small accessories. With 14" soft cotton rope handles and top zippers. 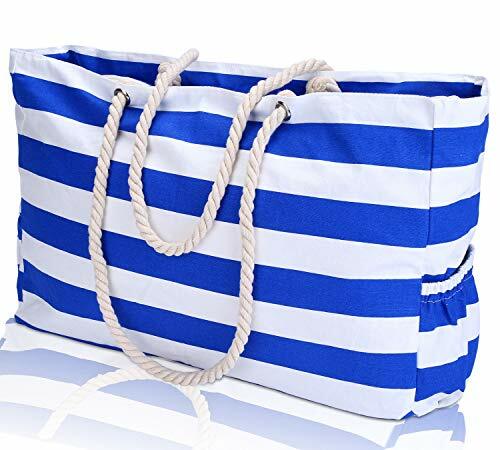 【MULTIPURPOSE HANDBAG】This oversized beach tote bag is ideal for a beach family time, pool party, picnics, shopping,travel and more. 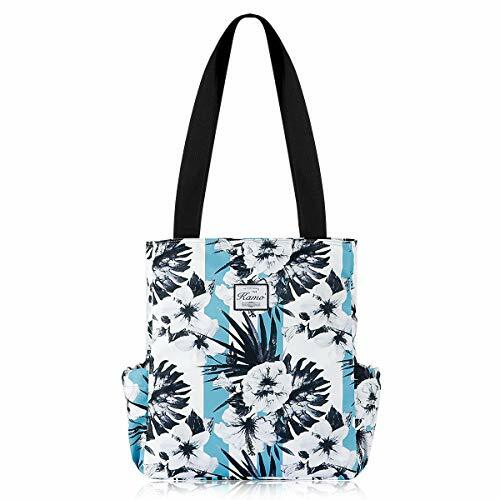 KUAK beach bags for women is a great shoulder handbag that could easily doubles as a travel bags, sports bags, overnight bags, swimming pool bags, and gym bags. 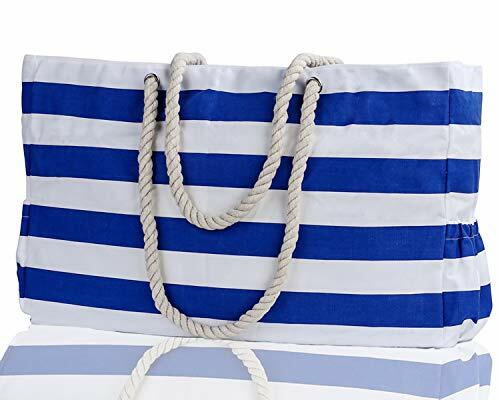 【 100% SATISFACTION GUARANTEE】KUAK lightweight Beach Bag, 2019 the most popular shoulder bag - themed with classic blue & white striped navy style, A perfect choice for your vacation and gifts. 100% promise that you are fully satisfied with your family size beach bag or receive your money back!